So it would appear Glasgow cultural institution The Arches is no more. I got home today to see a press release to that effect plastered all over my Facebook wall, which sounds pretty terminal. 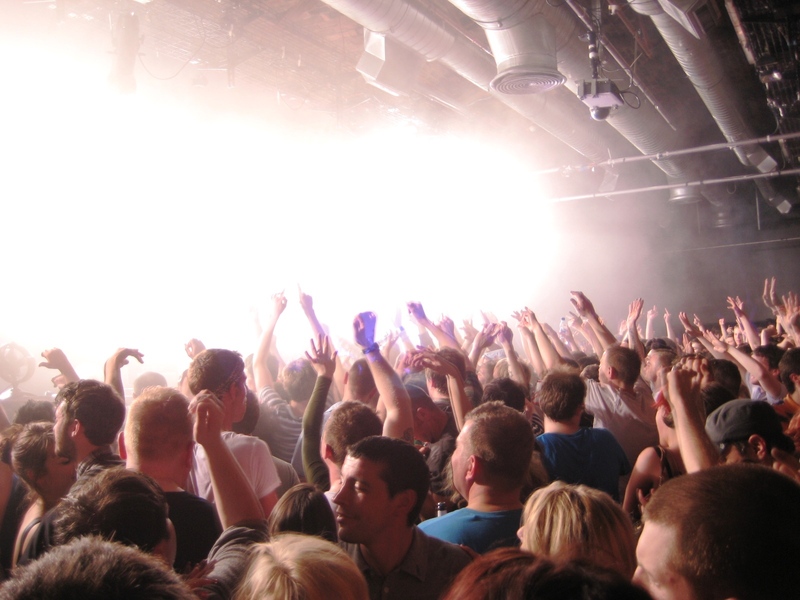 It reads that the board of directors have decided – following legal advice – to start appointing administrators, following last month’s decision by the Glasgow Licensing Board to curtail the hours of the venue until midnight, effectively preventing the continuation of its club night events. “Without the income generated by this strand of activity, which generated over 50% of the companies’ annual turnover, The Arches’ business model is untenable,” the statement added. 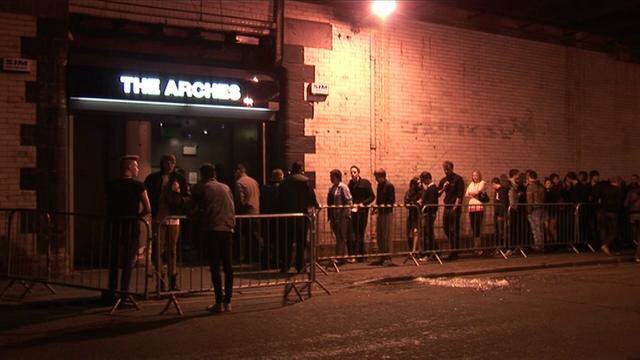 The chairman of the Arches’ board Gordon Kennedy said he was surprised and disappointed by the Licensing Board’s decision, given the club’s stringent drugs policy and cooperation with the police, adding that he was grateful to the almost 40,000 people who signed the petition to re-instate the licence. Given it can hold the best part of two and a half thousand people – mostly Weegies no less – it’s almost inevitable that there will be some indiscretions after dark, but it would appear that the death of Regane MacColl, who fell ill after taking a Mortal Kombat-branded pill at a Colours night last February, was the beginning of the end. 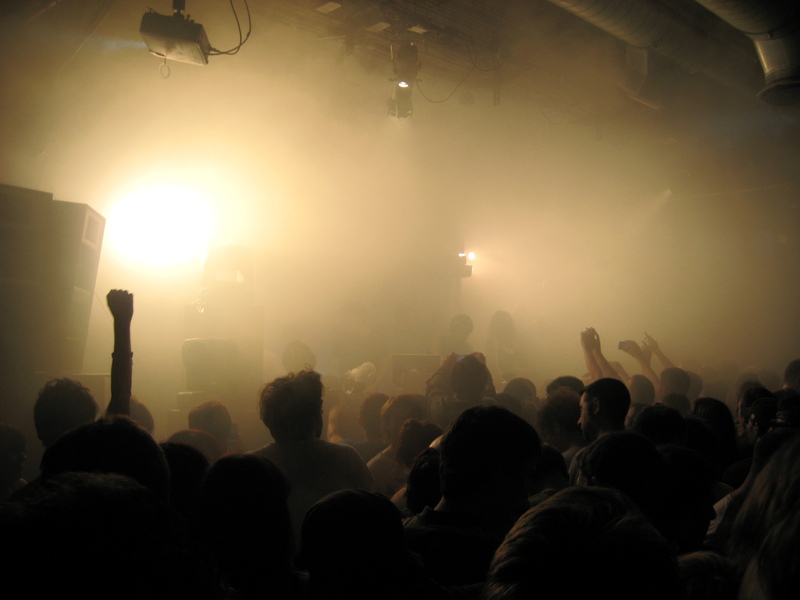 On the night of Sunday 29 March, the recently-formed and questionably-led Police Scotland performed a pre-emptive raid, closing the club more than an hour early with several arrests, searching those still waiting in line to rack up some extra drug offences and even nabbing those walking out with drinks still in hand. The council removed The Arches’ late license a few weeks later. As this piece from the ever-reliable Resident Advisor points out, part of the problem has been that despite various safety initiatives being put in place by The Arches, there is a lack of representation for clubs when faced with authorities that would prefer less rambunctious tenants. Several club owners around the country recently formed the Night Time Industries Association to help do exactly that, but unfortunately it’s come too late to save the biggest and arguably bestist Scottish club, along with many of my favourites where in London. I’ve written about club closures in both capitals over the years, so won’t delve too deep into those irritating issues here, but rather use this post to do as the title says and remember some of the things that made the place so great. I started going clubbing in Edinburgh, which had similarly sweaty underground spaces to hear loud music in, but nothing on the same scale as The Arches. So when I went through to Glasgow for university in 2003 I took advantage of the techno renaissance and started making Slam’s monthly Pressure nights a regular appointment. My first trip to the cavernous space underneath Central Station was actually to see Carl Cox – a man who could sell out the space on his own – and soon after that I got my first taste of breakbeat courtesy of the Plump DJ’s and their Eargasm album tour, but it was the line-ups curated by Stuart McMillan and Orde Meikle that really constituted my education. That was the thing, at Pressure you’d often be surrounded on the dancefloor by people that outside those walls you would actively cross the street to avoid, but in there you could have an in depth conversation about the merits of Jeff Mills’ back catalogue; you just don’t get clued up NEDs anywhere else. The crowd was almost universally sound, the sound was almost universally excellent and the multi-room line-ups were always such that you had an option between genuinely cutting edge house or techno from emerging talent – it was the first place I saw the likes of Alex Smoke, Ivan Smagghe or Joris Voorn – and legends of the game – Laurent Garnier, Dave Clark and Ritchie Hawtin would always cause road blocks. While Slam had been pushing the envelope since a year after the club opened in 1991, other nights were just as crucial for shorter periods. 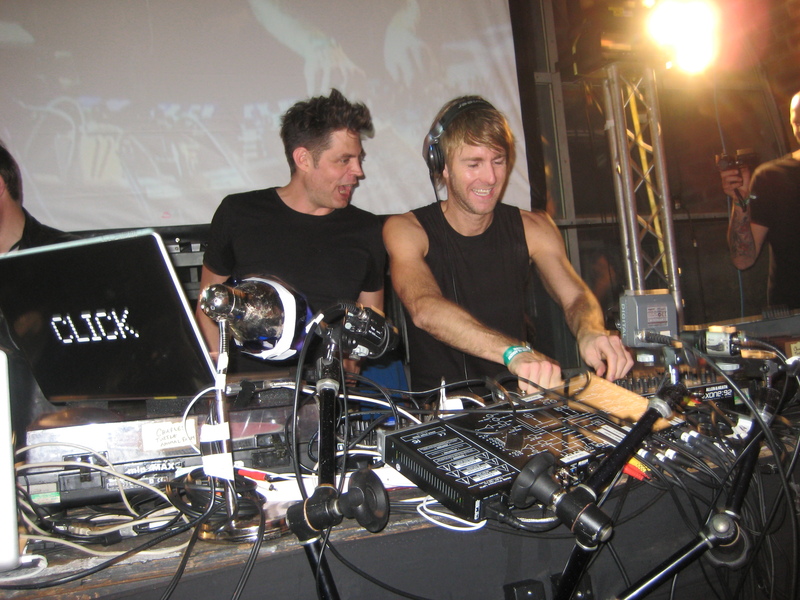 Inside Out got some of the biggest names in trance through the door in the late nineties and early noughties, Death Disco was pushing the best electroclash at its height and Colours always filled the place with punters by bringing back old favourites like Sasha and Digweed. 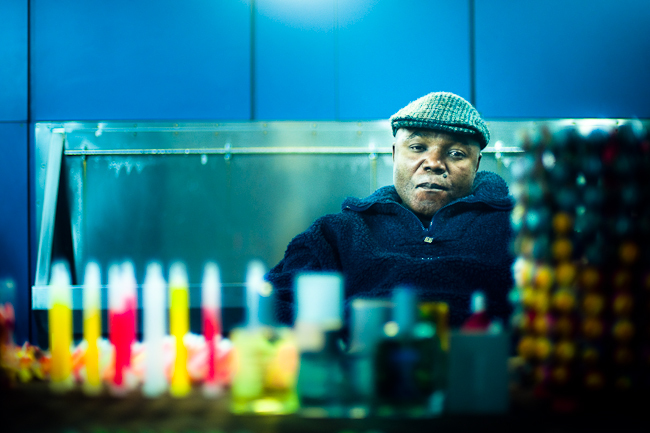 While I’m at it, props need to go out to all the staff that put up with my inebriation over the years, particularly that wonderful big guy who used to man the toilets, handing out chewing gum for a silver coin, dispensing sage advice about women and repeating his catchphrase “wash yo hands, wash yo face”. If I go on any longer I’m going to make myself all emotional. But suffice to say, I’m pure ragin I’ll never get to throw any shapes on those hallowed dance floors again, so shame on the Glaswegian authorities for shutting down one of the safest places to take drugs and have a dance. The Arches will live long in the distinctly hazy memories of many a Scots man and woman. It’s especially odd considering the Arches was the only club I’ve ever been in that does random searches, the only club that has first aid folks there at all times and the the only club I’ve ever been thrown out of for taking drugs.